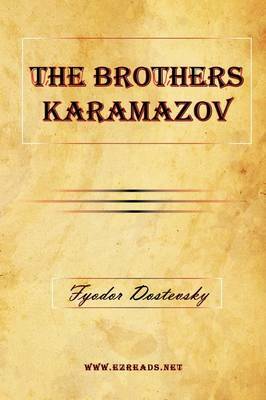 Fyodor Mikhailovich Dostoevsky (1821-1881) was a Russian novelist and writer of fiction whose works, including Crime and Punishment (1866) and The Brothers Karamazov (1880), have had a profound and lasting effect on intellectual thought and world literature. His literary output explores human psychology in the troubled political, social and spiritual context of 19th-century Russian society. 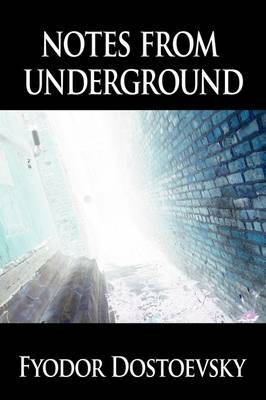 Considered by many as a founder or precursor of 20th century existentialism, his Notes from Underground (1864), written in the embittered voice of the anonymous "underground man," was named by Walter Kaufmann as the "best overture for existentialism ever written. " His characters fall into a few distinct categories: humble and self-effacing Christians, self-destructive nihilists, and rebellious intellectuals; also, his characters are driven by ideas rather than by ordinary biological or social imperatives. 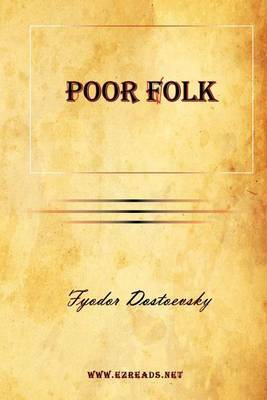 His other works include: Poor Folk (1846), The Village of Stepanchikovo (1859), The Insulted and Humiliated (1861), The House of the Dead (1862), The Gambler (1867), The Idiot (1869), The Possessed (1872), The Raw Youth (1875) and A Writer's Diary (1873). 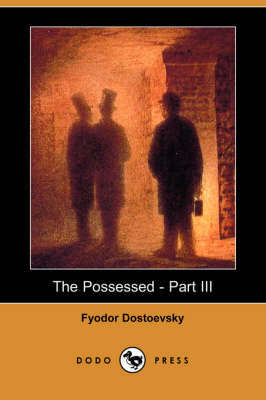 Buy The Possessed - Part II (Dodo Press) by Fyodor Mikhailovich Dostoevsky from Australia's Online Independent Bookstore, Boomerang Books.